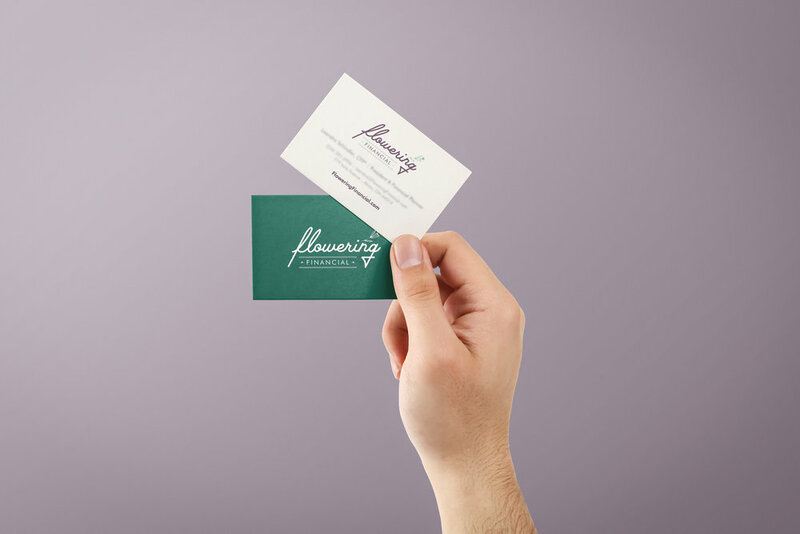 The objective of this project was to create a fresh and inspired identity for the awesomeness that is Flowering Financial, a financial planning and investment strategy company based out of Ohio. 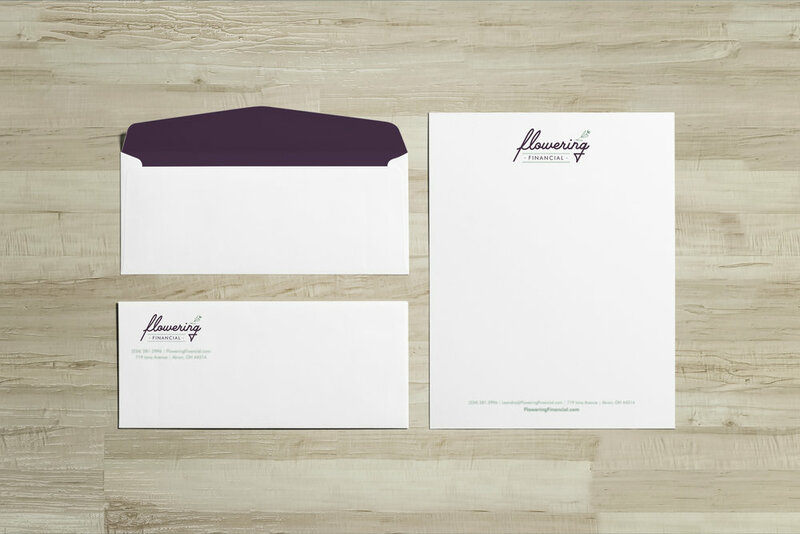 We established strategic brand guidelines to be incorporated across print and digital platforms for optimal brand recognition. ©2019 Hink Creations. All rights reserved.